By Sia in Social Media. November 14, 2016 . After a long, long wait, YouTube has finally rolled out support for High Dynamic Range (HDR) videos. You can watch or upload HDR videos to the platform so long as the video fulfills certain requirements. If you want to upload an HDR video onto YouTube, the first thing youÃ¢ÂÂll need to do is ensure that the video contains the HDR metadata in the codec or the container. 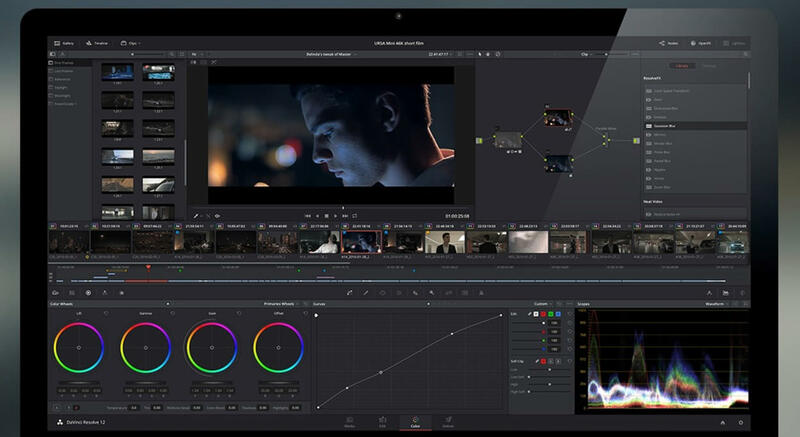 The most reliable way to record metadata is to export it from a supported application, one of which is a software called BlackMagicÃ¢ÂÂs DaVinci Resolve. If youÃ¢ÂÂve used a different method to grade your videos in HDR, YouTube has an HDR Metadata Tool that can add HDR metadata to your videos. Be warned though that this tool will only work correctly if your videos were graded using an HDR transfer function. Otherwise, your videos will be badly distorted. In any case, if youÃ¢ÂÂre not quite sure if your videos are graded in HDR, you should not use this method. HDR videos need to have a resolution of at least 720p and a framerate of 23.976 and above. These videos must also be in MOV, MP4 or MKV formats. Finally, the videos must be tagged with the correct transfer function (PQ or HLG), color primaries (Rec. 2020 or Rec. 709), and matrix (Rec. 2020 or Rec. 709). A full list of requirements can be found here. YouTube will be able to detect the HDR metadata of all videos during the video upload process. Once detected, YouTube will produce HDR transcodes for HDR devices and an SDR down conversion for devices that do not support HDR. Do note that youÃ¢ÂÂre unable to edit HDR videos using YouTubeÃ¢ÂÂs Web editor at this point in time, so you wonÃ¢ÂÂt be able to make custom videos out of your HDR content for the time being.